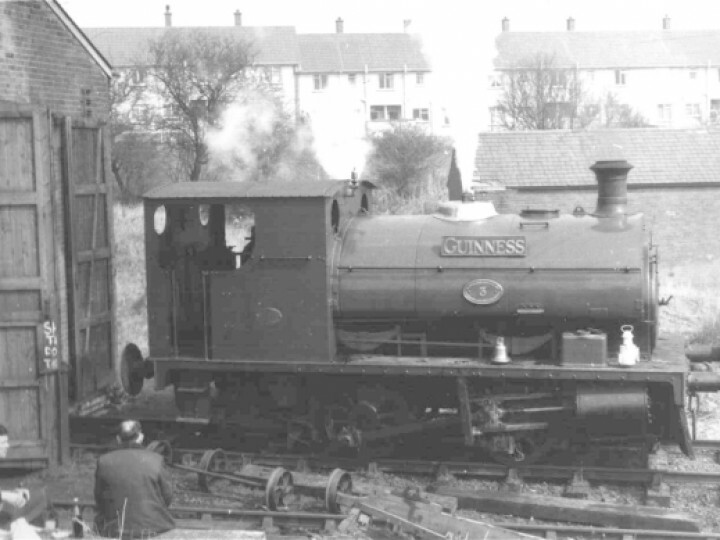 ARTHUR GUINNESS, SON & CO.
Guinness 3BG was built for shunting Ireland's largest privately owned broad gauge industrial system. 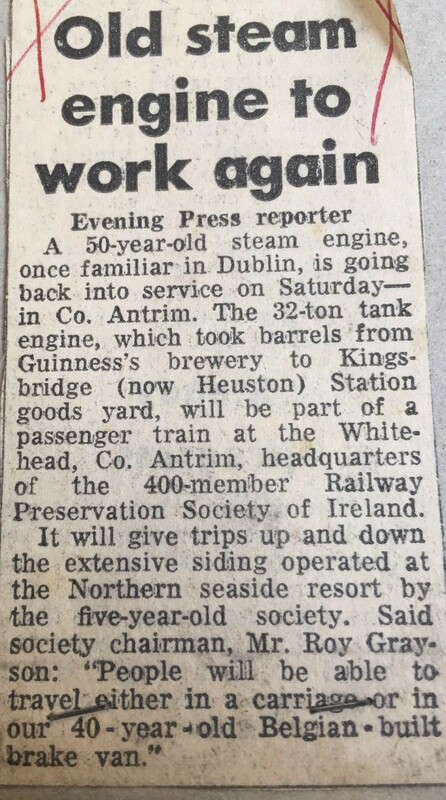 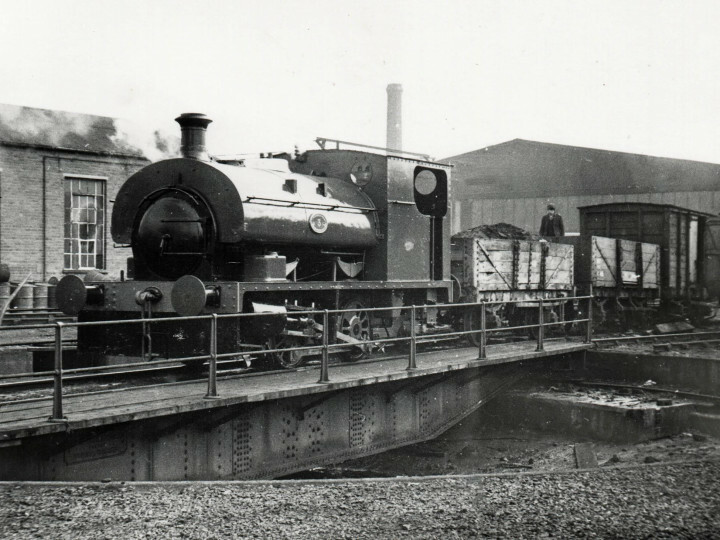 This locomotive became the Railway Preservation Society of Ireland's first preserved locomotive, being presented to the Society in 1965. 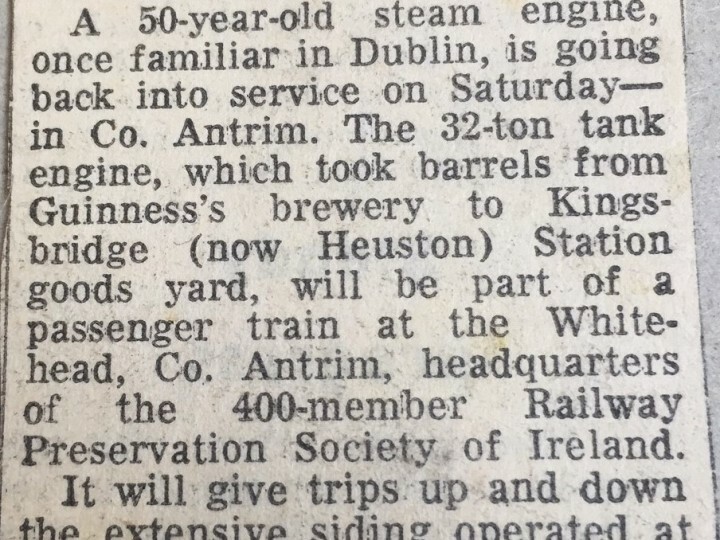 The famous Dublin brewery operated an extensive 1'10" gauge system within the complex from 1874 to 1965 with broad gauge locos being used to transfer traffic from there to Kingsbridge (now Heuston) Station for onward transhipment. 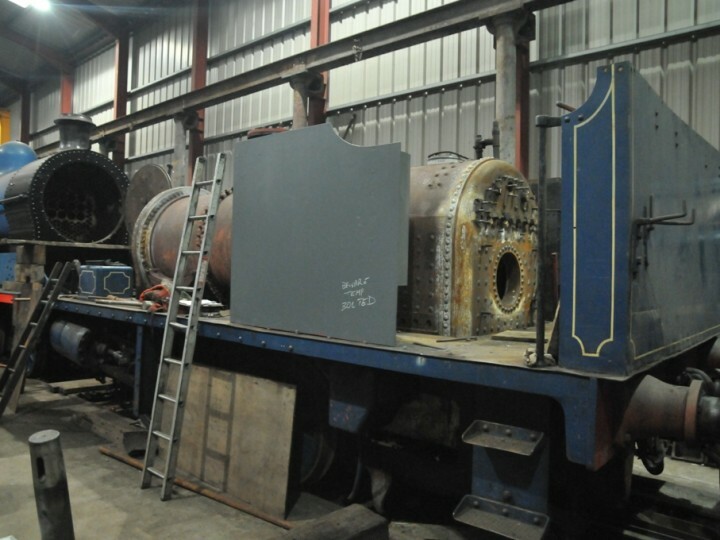 Originally the engine carried side sheets covering the motion, but these were removed by the RPSI for maintenance reasons. No.3BG spent a number of years at the RPSI's Whitehead base before being leased to the Downpatrick & Ardglass Railway for the commencement of their steam operations in 1989. 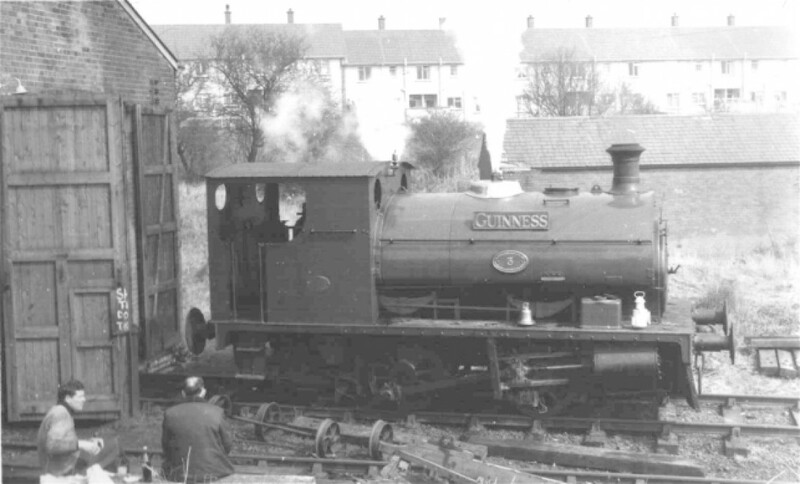 The locomotive was used at Downpatrick between then and 1996, when she was stopped for overhaul. 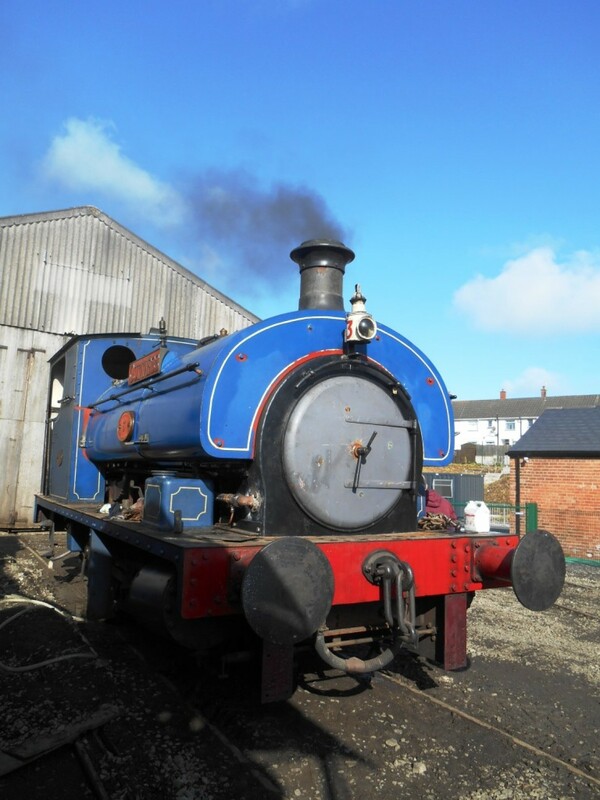 She was returned to Whitehead on 28th December 2001 and she soon entered the works for overhaul to running order. 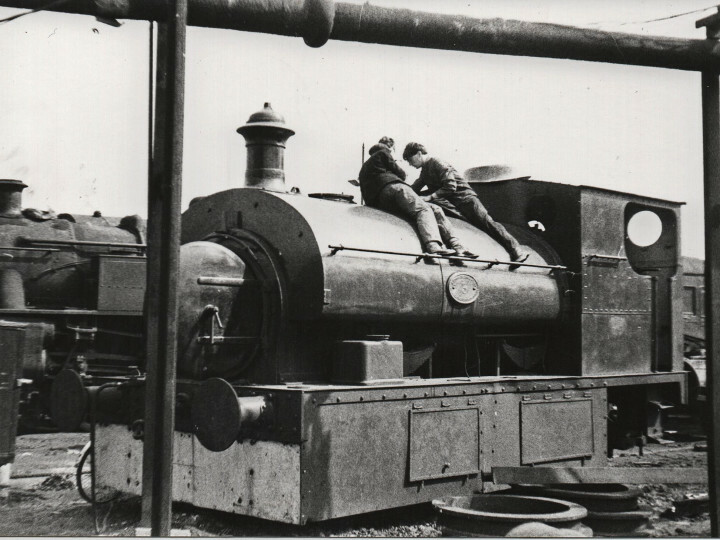 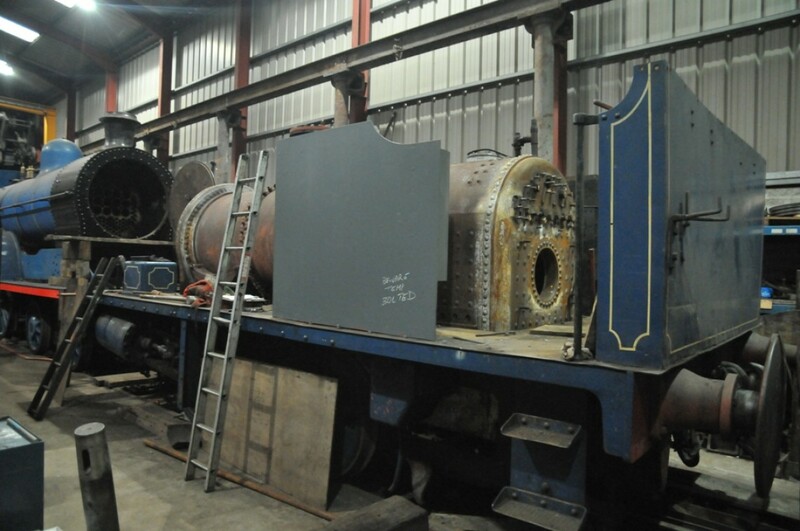 The Guinness engine, when in working order, is used for shunting, crew training and for "Summer Steam" train rides within the site. 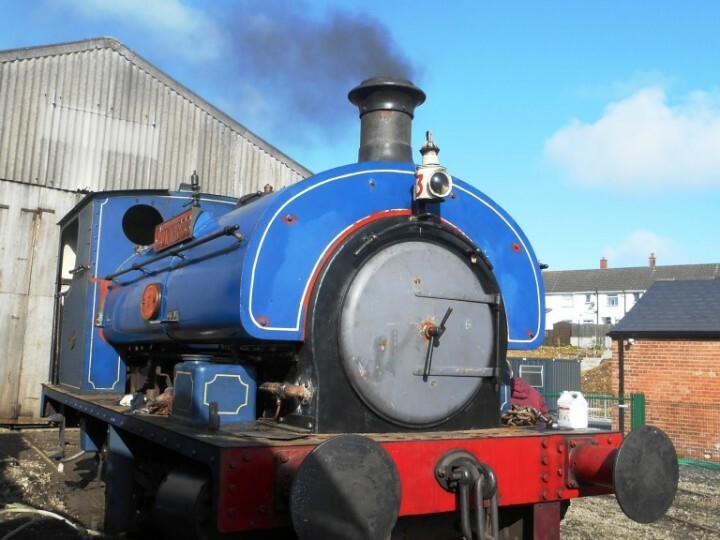 The locomotive's 90th birthday was celebrated with a cake on one of the "Summer Steam" open days in August 2009. 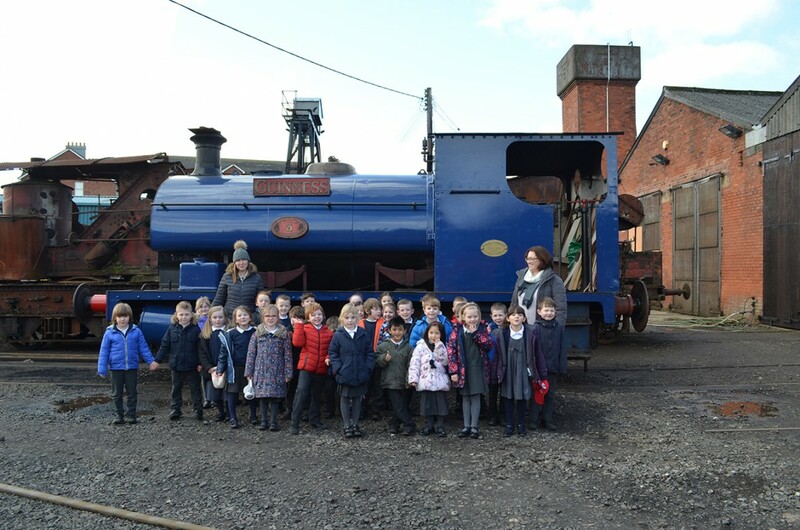 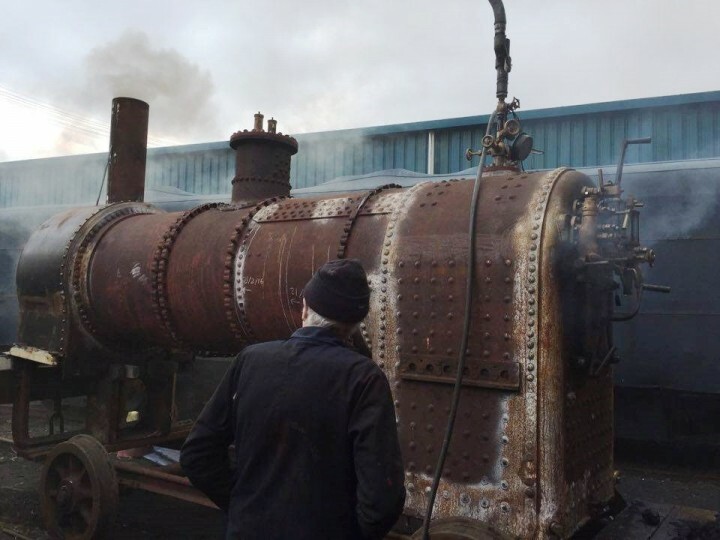 On 9th October 2016 the locomotive was steam tested and found to work very well indeed. 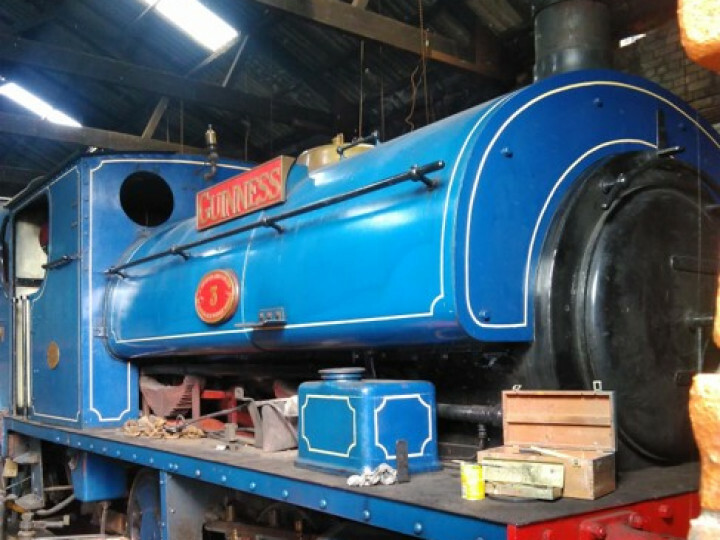 This was the culmination of a three year restoration project and thanks are due to everyone who contributed finances or manpower to this project. 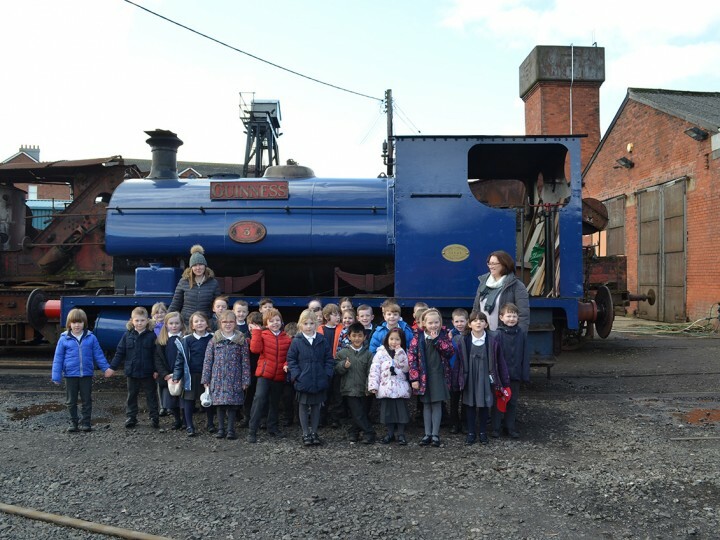 Also of course the Northern Ireland Museums Council who kick-started the whole project with a generous grant. 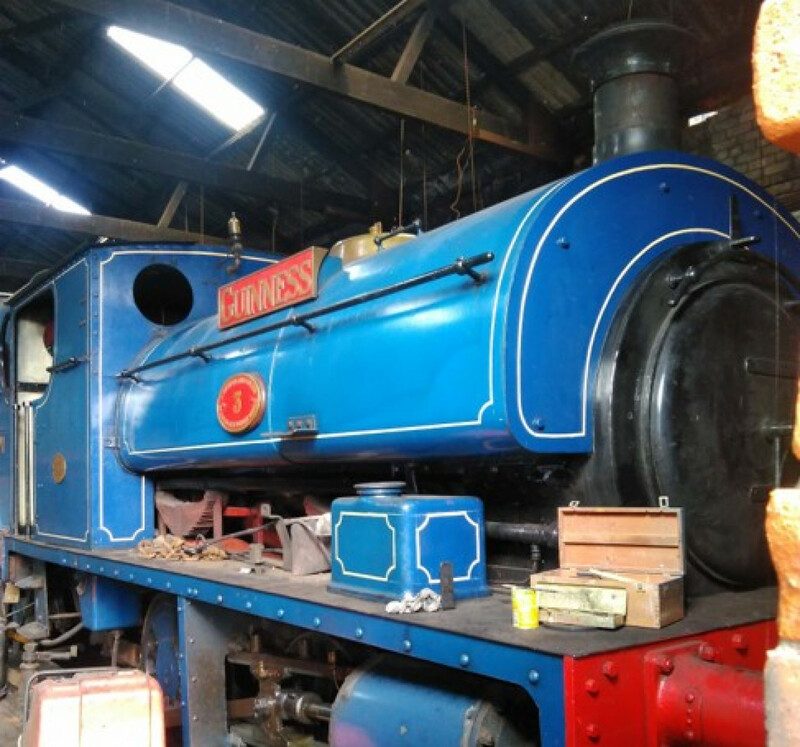 A video of the history of our faithful shunting engine presented by Edward Friel.